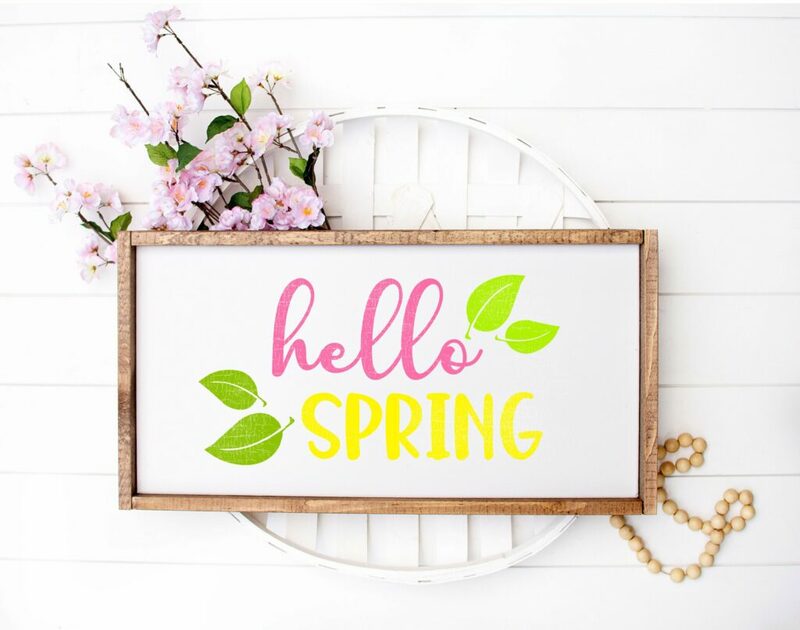 Spring has sprung and there’s no better way to celebrate than with a free Hello Spring SVG and Printable! Grab your Silhoutte, Cricut or even just your home printer and get creating! I know to some it has felt like this winter would never end. Snow storm after snow storm; one delayed opening or school snow day after another; it was as if Spring would never arrive. Well, hallelujah it’s finally here! We had beautiful weather in New York today for the first day of spring. My kids got some outside time after school before starting on homework and I don’t think we could have asked for a better day to kick off the spring season. 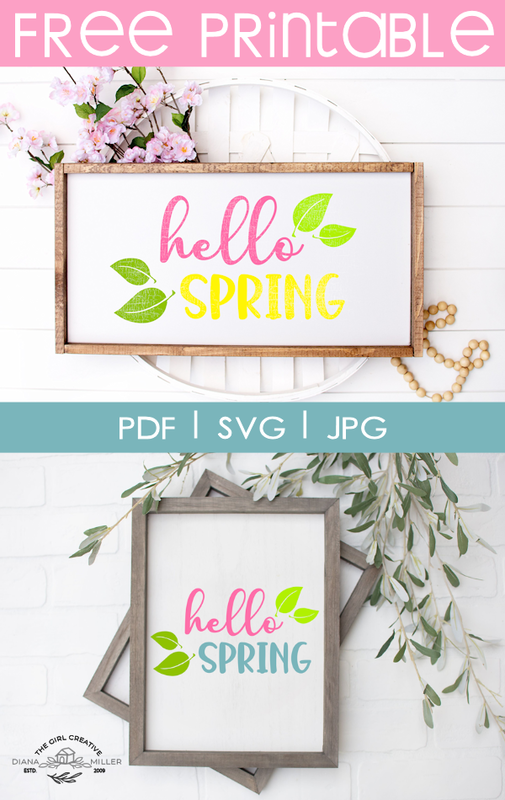 I was inspired to create some spring cut files when I came across this adorable Spring SVG Bundle from Hey, Let’s Make Stuff. 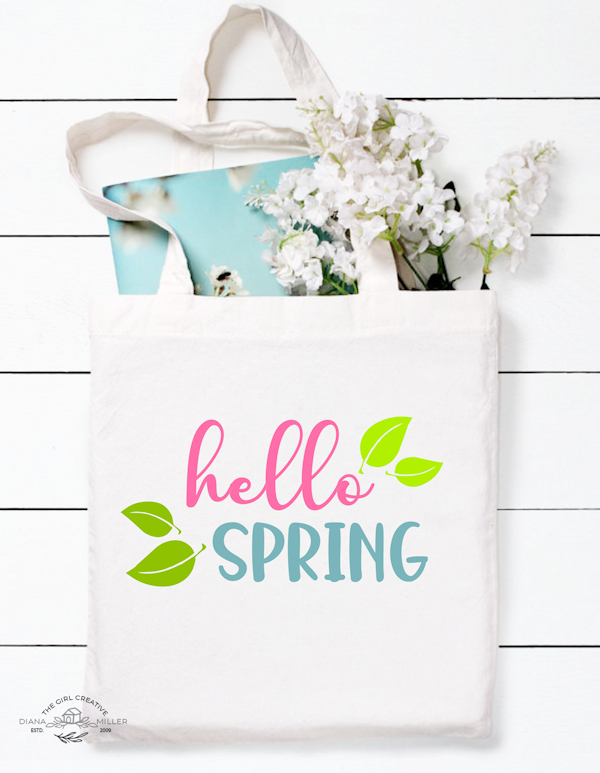 This is the first spring design up in the shop. This cheerful combination of pastels scream warm weather, blooming flowers and sunny skies. I love the font combination in this design also. I paired Charlotte, a chunky script font, with Handcrafted Goods which is basically 2 fonts in one! Both of these fonts are super cheap (only $12 and $15 each) over at Creative Fabrica. 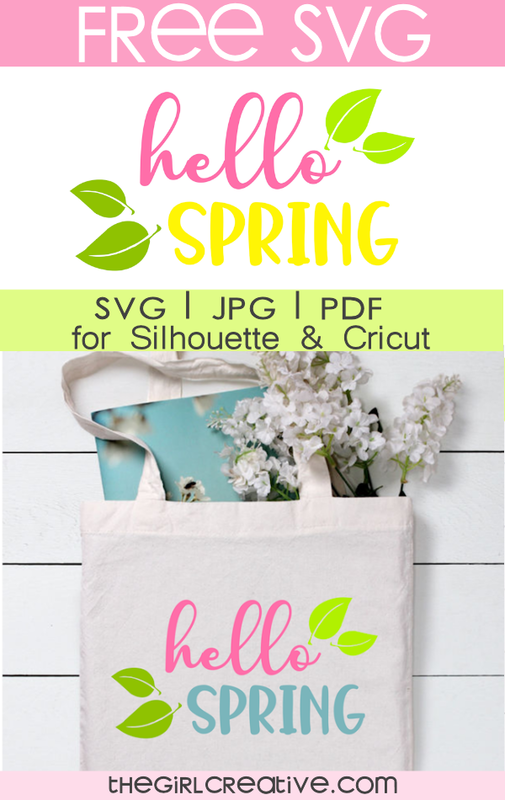 These 2 fonts are great for vinyl and htv crafting with your Cricut or Silhouette. I’m not sure if you’ve noticed but when you download cut files from my shop you also receive a PDF file for most designs. I know that not everyone has a cutting machine and not everyone makes signs, tshirts and other items to sell. 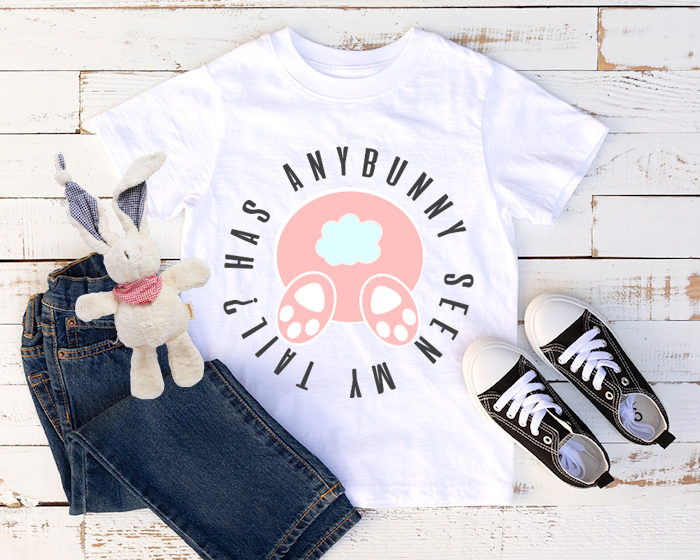 I include the printable because I want all of my friends here on the blog to be able to use and enjoy my free designs. The SVGS in my shop are all free for commercial and personal use. The printables are for personal use only. 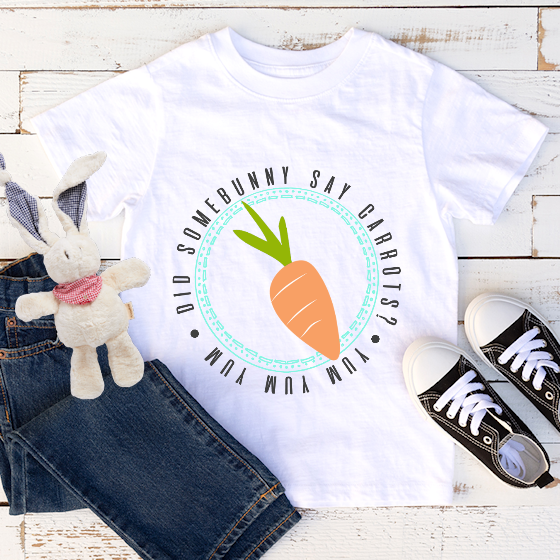 If you have Easter on the brain then I know you’ll love these Easter SVGs.